February 7th, 2017 – On 03 February 2017, the United Nations Framework Convention on Climate Change (UNFCCC) secretariat confirmed the Clean Development Mechanism (CDM) registration of the MPG Geothermal Energy Programme of Activties (PoA). 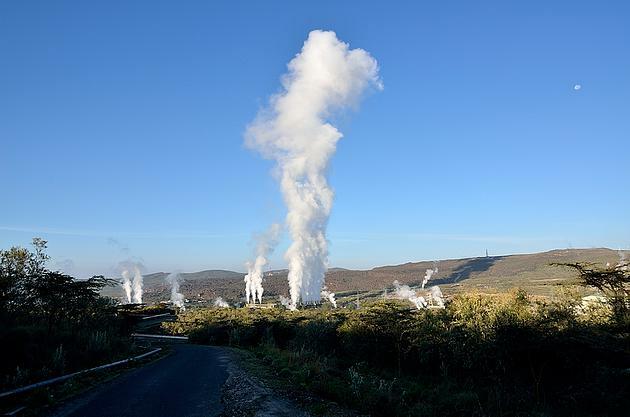 Developments under the programme will generate carbon credits from grid-connected geothermal power plants located in Kenya. Geothermal power sits at the heart of Kenya’s renewable energy development pathway with a capacity target of 5000MW by 2030. This ambitious goal will require significant investment from the public and private sector, the first activity under this programme is leading the way in that sense, being the first privately developed and financed geothermal power plant in the country. Potential revenues from the sale of carbon credits could play an important role of overcoming the barriers to private sector investment in such developments. The UNFCCC CDM webpage for the PoA can be found here. Carbon Africa acts as the carbon asset developer and CDM Loan Scheme manager for the PoA. The successful CDM registration brings the total tally of Carbon Africa’s CDM and Gold Standard (GS) registered programmes, projects and CPA inclusions to 22, one of the highest in Sub-Saharan Africa.